​Sr. Margaret Ormond is the President of Dominican Academy, an all honors, college prep high school for girls in New York City. 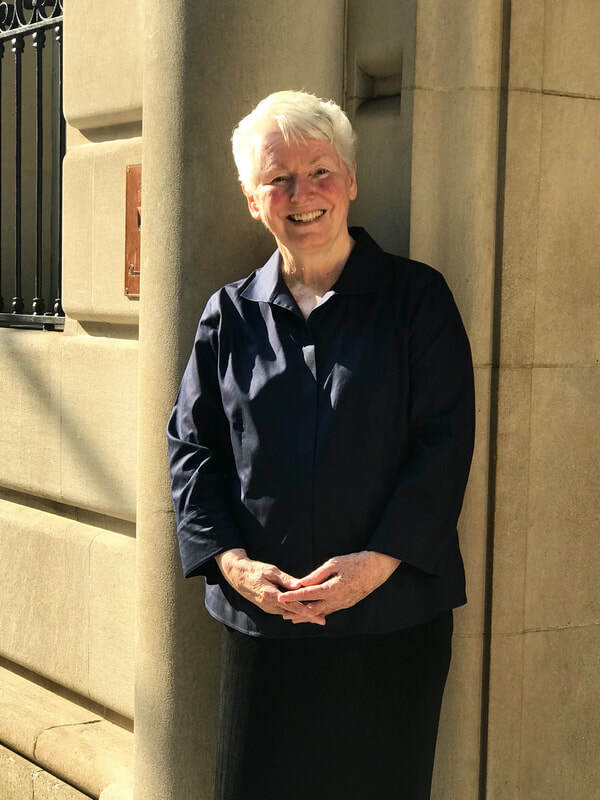 She is the former prioress of the Congregation of Dominican Sisters of Peace, the sponsoring congregation of Ohio Dominican, and is well-known throughout the Dominican Order as a result of her cross-cultural ministerial experience. Prior to joining the Dominican Sisters of Peace as their first prioress in 2009, Sr. Margaret ministered for the Porticus Foundation as a consultant on Leadership Among African Religious, advocating on behalf of women in many areas of the continent. Previously, Sr. Margaret served as International Coordinator of Dominican Sisters International. She facilitated Dominican congresses in the Philippines, El Salvador, South Africa, Kenya, Peru and Hungary, and traveled to many countries to speak on such topics as religious life in this century and the global realities faced by the Church for over ten years. In 1986, Sr. Margaret was asked to serve as co-director of Parable, a national organization for the promotion of Dominican life and mission. She has also served on the boards of Ohio Dominican College and the Sieben Foundation. Sr. Margaret earned a bachelor’s degree in history from Ohio Dominican University. She also earned a bachelor’s degree in Sacred Theology and Licentiate of Sacred Theology from Pontifical University of Saint Thomas Aquinas.